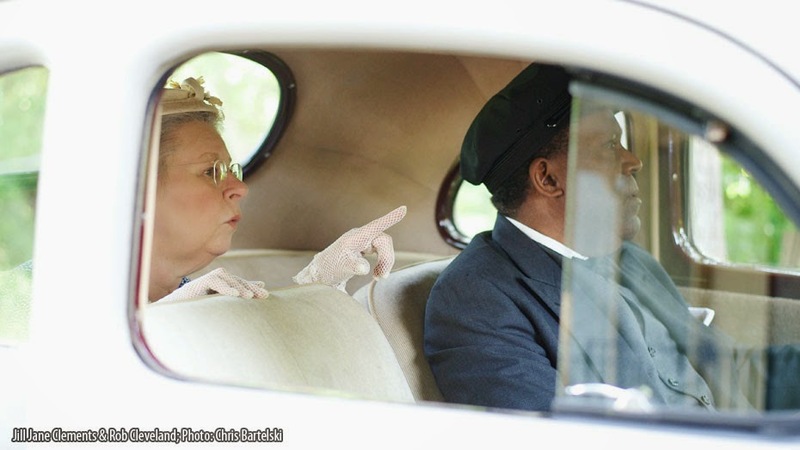 Driving Miss Daisy: Pulitzer-Winning Tale of Unexpected Friendship! 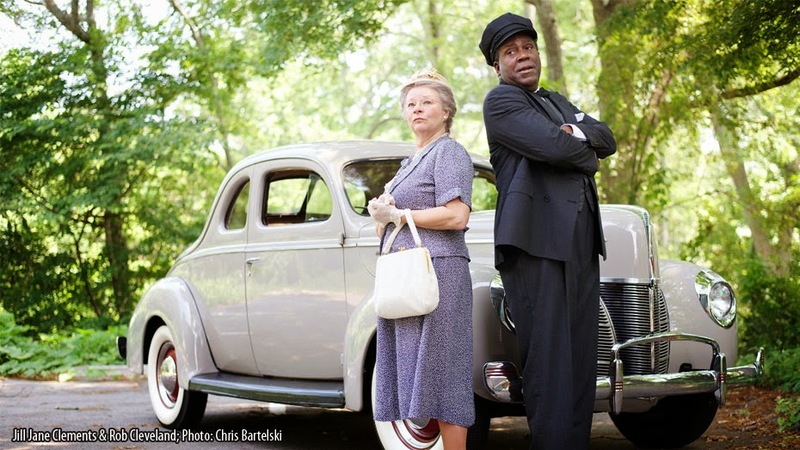 Directed by Justin Anderson this timeless story follows the unlikely 25 year friendship of Miss Daisy, a Jewish widow and her African- American chauffeur Hoke. In 1948 Atlanta, their relationship gets off to a steely beginning, but as they navigate the bumpy road of bigotry together a profound, life-altering friendship blossoms. Full of wit and charm, this 1988 Pulitzer Prize winner takes audiences on an unforgettable journey. • Thursday – Saturday: 8 p.m.
• Saturday and Sunday: 2:30 p.m.
Tickets can be purchased online for $20 per person at tickets.auroratheatre.com or by calling the Ticket Sales Office at 678-226-6222. 80 minutes. There is no intermission.